Welcome to the OFA website. 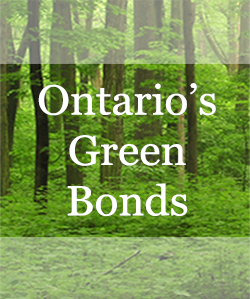 Here you will find information about Ontario’s borrowing and debt management program. Please check the video for my updates on how Ontario is meeting its borrowing requirements in the capital markets. IR Presentation (PDF) - NEW! Investor Fact Sheet (PDF) - NEW!